Check how confidently you can use structures ‘So do I’ / ‘Neither do I’ in conversations in English. 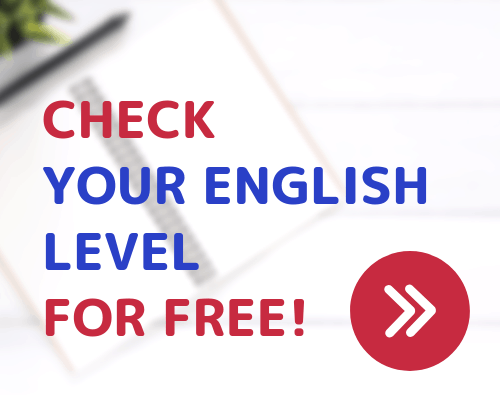 How to tell people about your level of English? How can you describe your level of English proficiency? Learn useful spoken expressions for your conversations. Here is our new quiz! I have picked 15 most common phrasal verbs in English speaking – can you get them all right? Did you know that HARDLY means not the same as HARD or LATELY has a completely different meaning from LATE? Figure out how to use tricky words ending in -ly suffix with our new episode. I hear that people often confuse verbs of speaking: SPEAK, TALK, TELL, and SAY. How good are you with these verbs? Check with our new quiz. Do you speak English or do you translate from your language in your head? Check your knowledge of common conversation phrases with our new quiz. Imagine in you don’t have much time but other people just take forever to get ready. What will you say to them? Learn these conversational expressions to hurry someone up. New ‘Figure Out English’ episode!